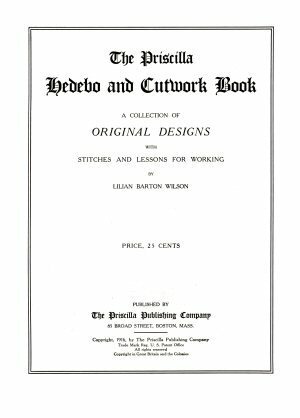 A collection of original designs, with stitches and lessons for working. 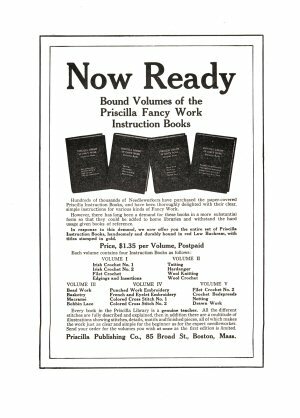 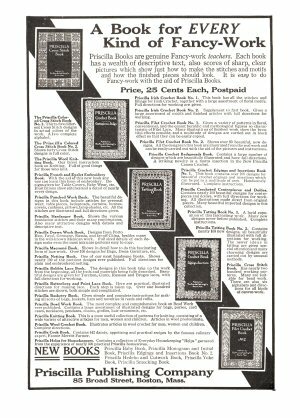 Published by The Priscilla Publishing Co. Boston, Mass. 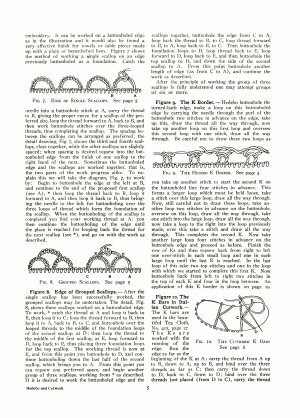 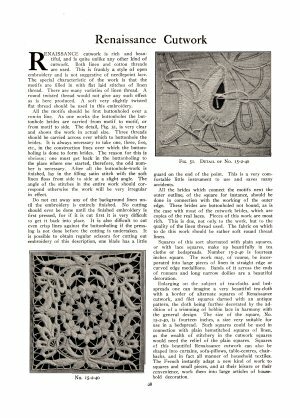 Instruction in hedebo and Roman, Spanish, Venetian, Italian, Richelieu, and Moorish cutwork. 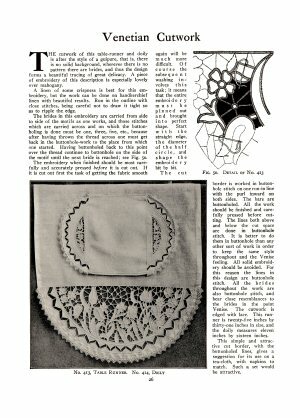 Starting with the basic embroidery points employed in this work, and building on that with simple projects, quickly progressing to rather involved looking work. 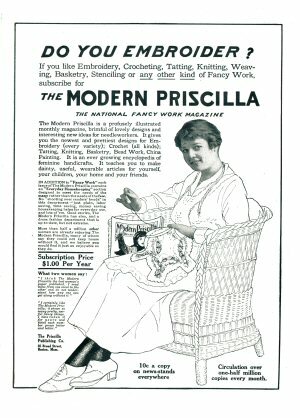 A rare Priscilla publication. 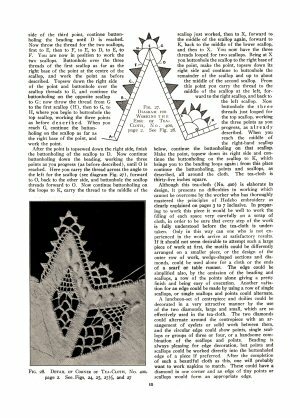 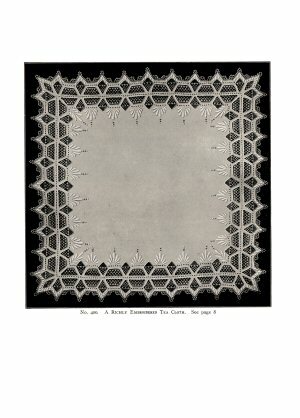 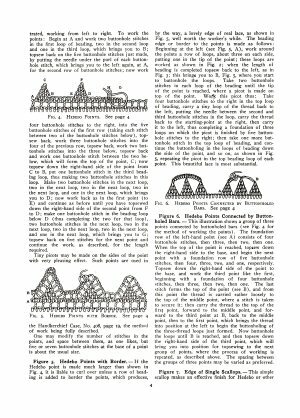 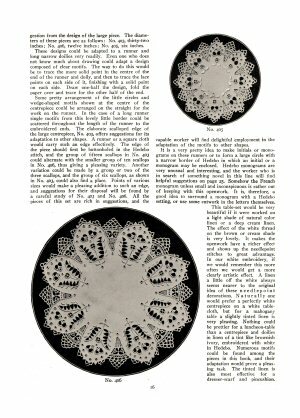 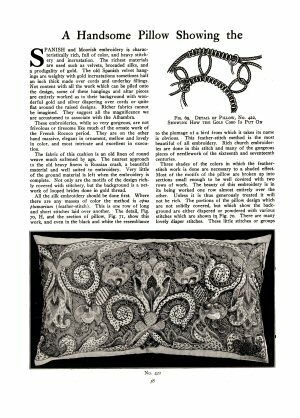 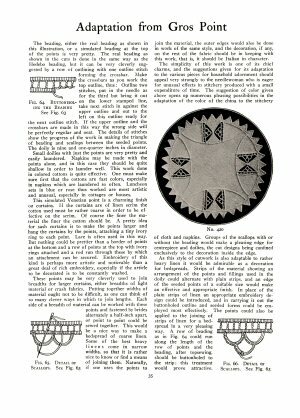 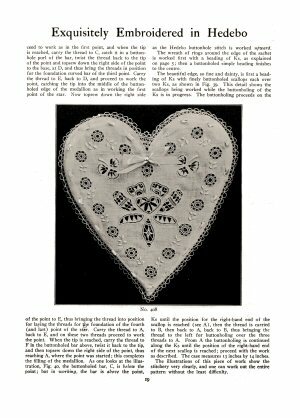 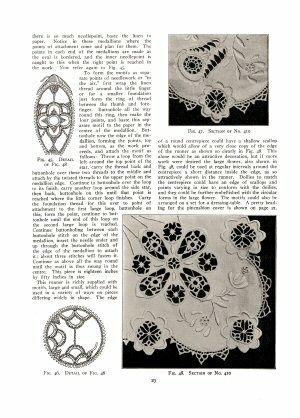 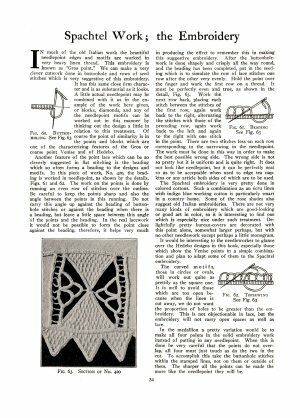 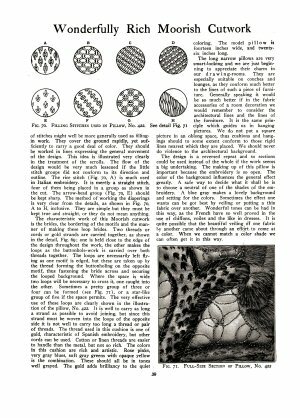 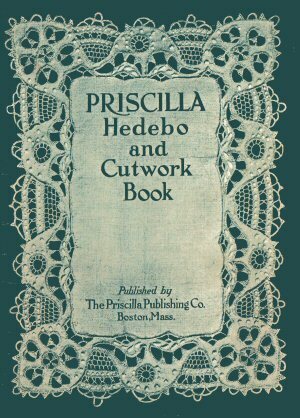 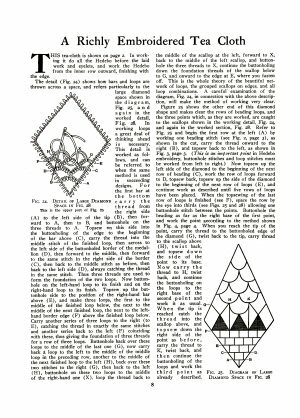 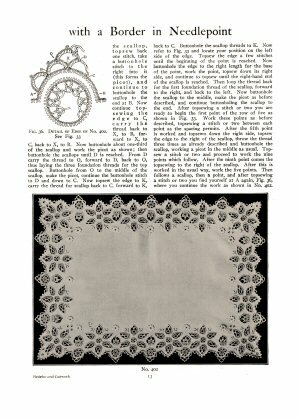 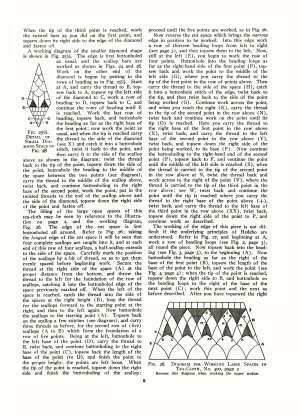 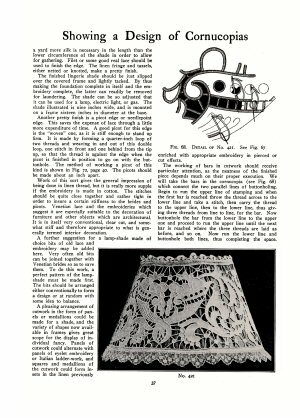 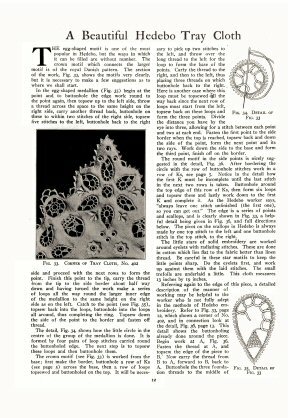 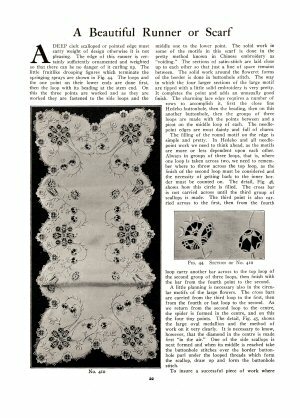 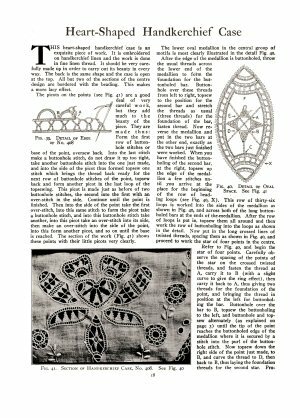 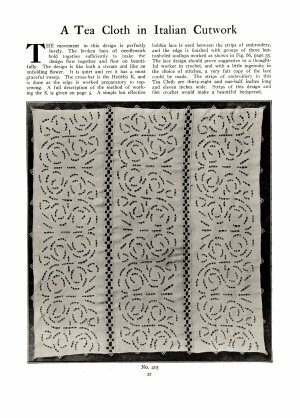 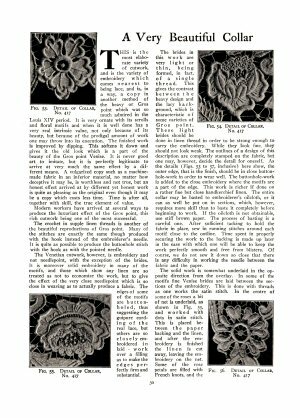 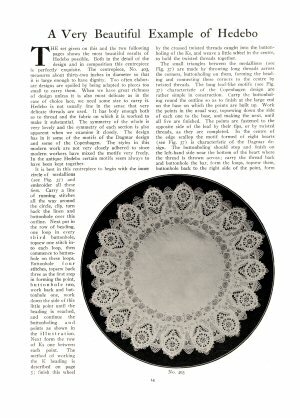 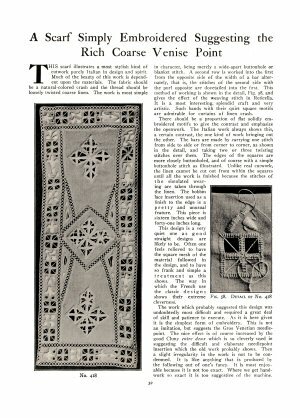 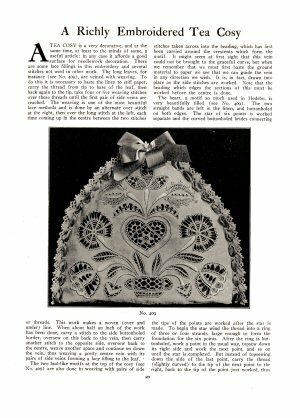 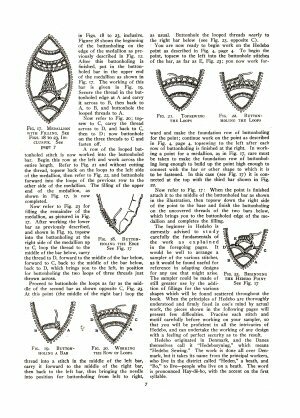 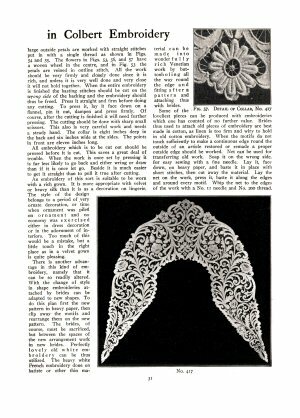 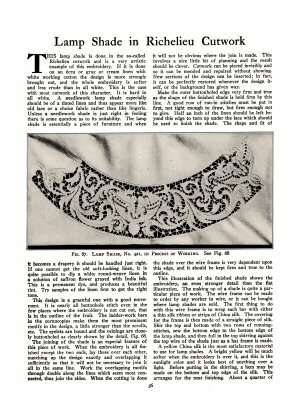 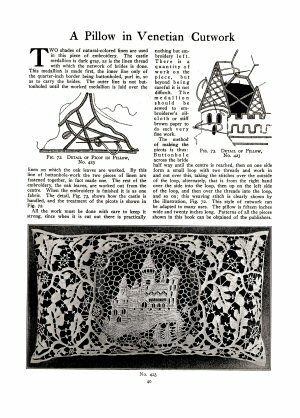 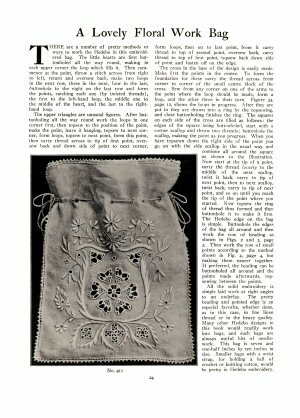 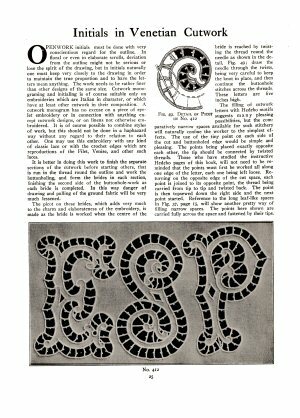 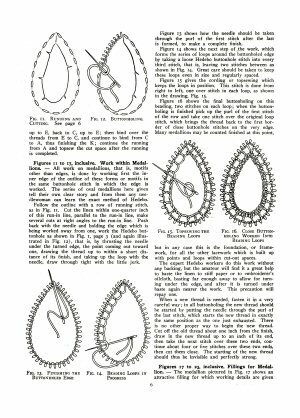 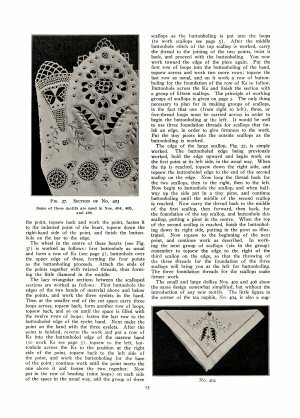 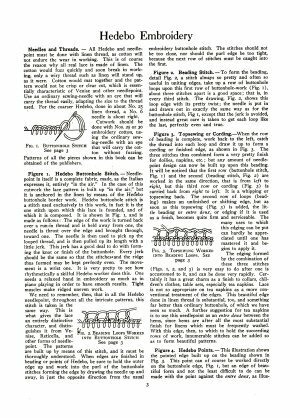 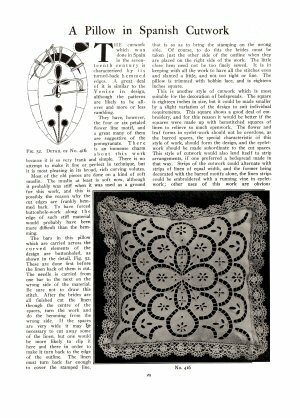 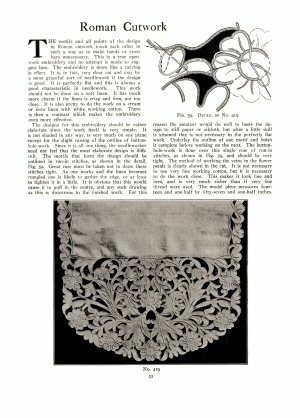 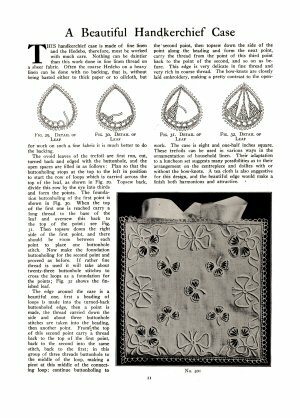 There exists another Priscilla book on Italian cutwork. 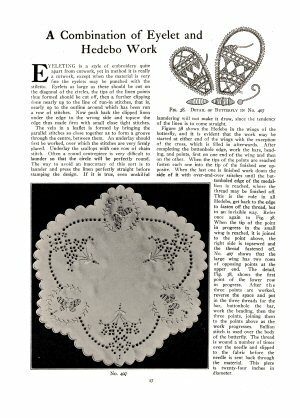 From the collection of Folva Miller, donated by her grandson Charles Kite. 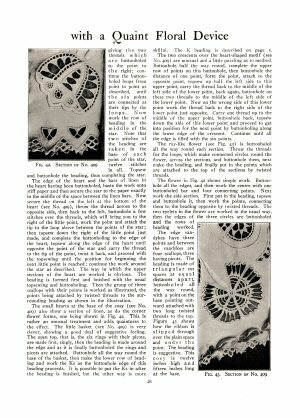 Edited by Sytske Wijnsma.